The Leaf is the best selling electric car to date thanks to its low price and good electric drivetrain. However, the car isn’t exactly perfect. 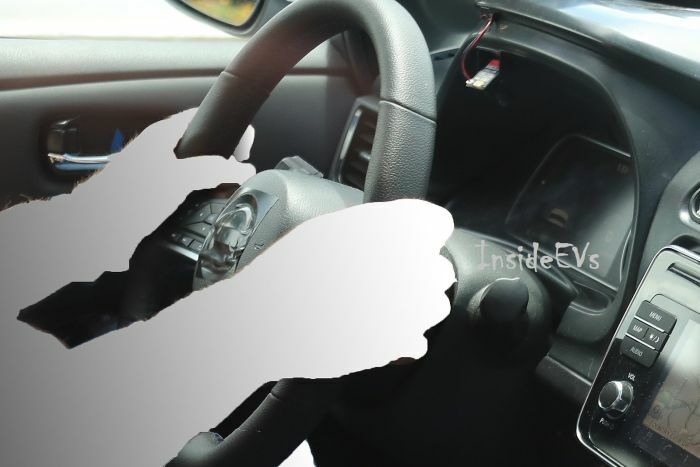 It lacks a conventional design while the interior could be improved. 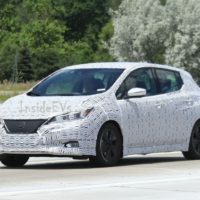 Not that long ago rumors about a new version started to appear while shortly after the 2018 Nissan Leaf has been confirmed. 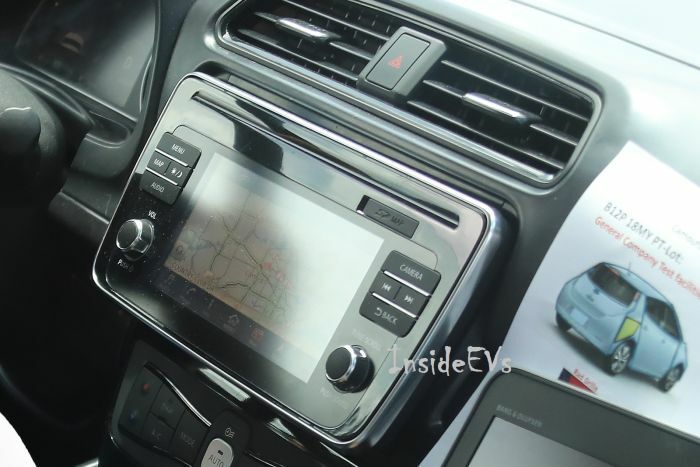 It seems that the new car will come with a longer range, a better overall design as well as upgrades inside the cabin. 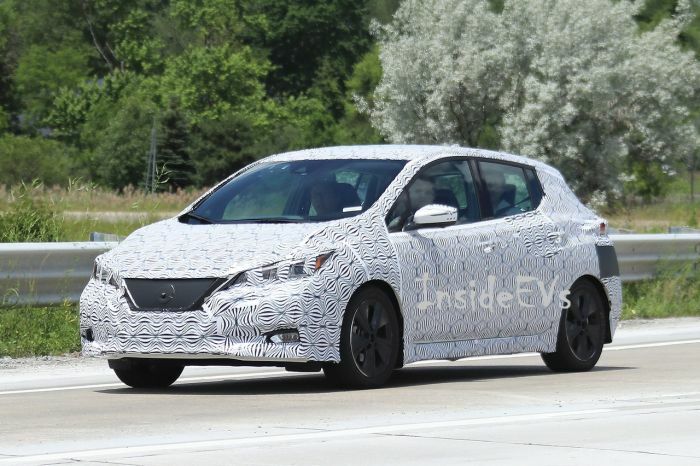 The first test mules have been spied a short while ago and things are very interesting. For starters, it seems that the new Leaf is not going to be an all new design. 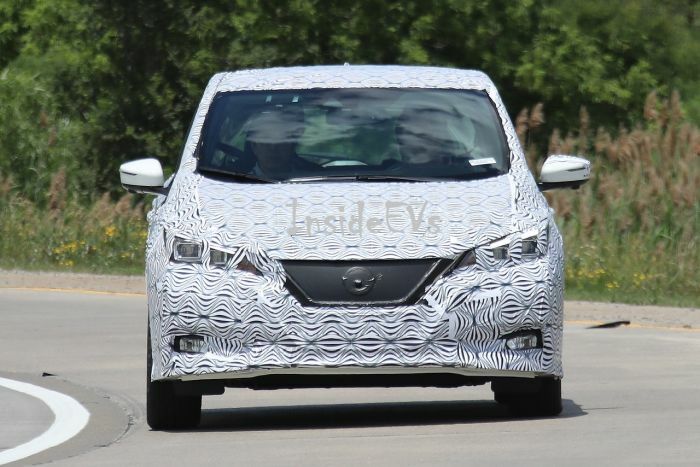 From the test mule we can clearly see that the car’s wheelbase, most of the glasshouse as well as the roof-line are identical to the ongoing generation. This likely means that the chassis is the same too, so we shouldn’t be surprised if more things will be the same as before. 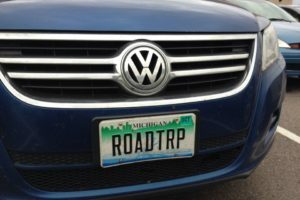 The price is likely going to hover around $31,000, so it will remain one of the more affordable electric cars on the market. 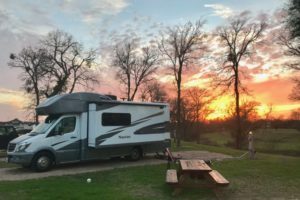 The current version offers up to 107 miles of all electric range which is not that impressive. 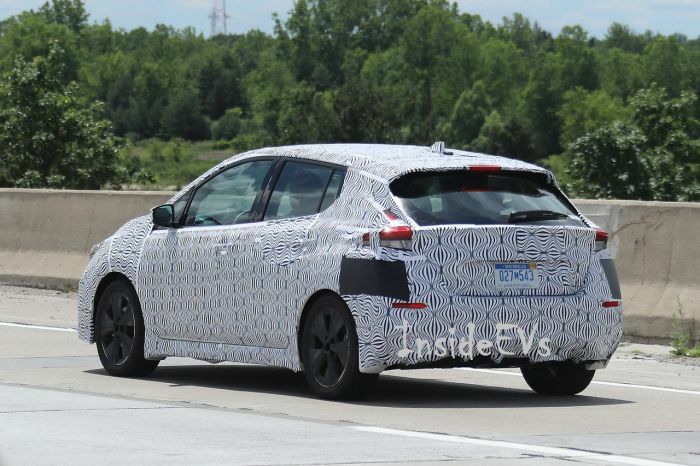 The upcoming 2018 Nissan Leaf has been confirmed to provide north of 200 miles thanks to an improved engine and a larger battery pack. At this point it seems the battery-pack is going to be a 60 kWh unit. While this is a great improvement, we do hope Nissan is going to add a battery cooling and heating system. 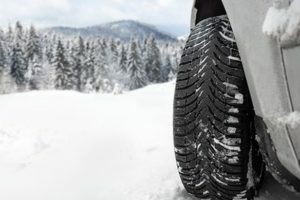 This would allow the car to retain most of its range in any weather which is not the case with the current model. The engine is going to drive the front wheels and so far it seems that it will be an improvement over the older generation. 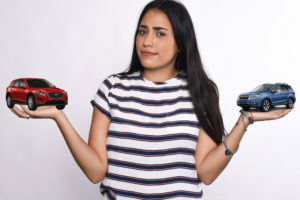 The output is likely going to be around 120 to 130 horsepower with more than 200 lb-ft of available torque which would be more than enough for this type of car. 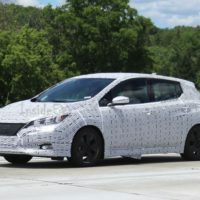 If Nissan manages to solve all the issues with the car, a 200 miles all-weather range should be achievable which will likely allow the Leaf to remain the best selling electric car to date. 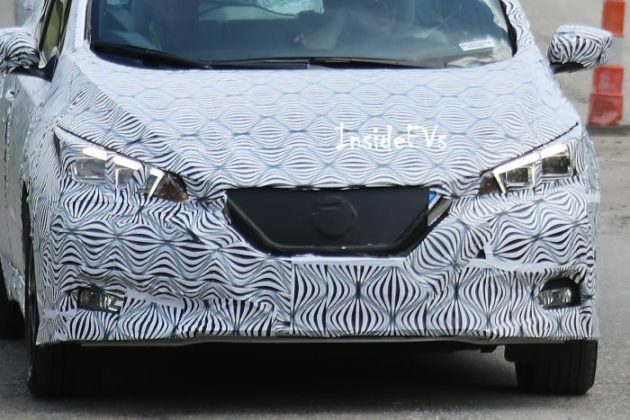 The 2018 Nissan Leaf camouflaged prototype offers some very interesting details about the car’s look. In the front it seems that the new Leaf will share most of its traits with the Sway concept which was revealed 2 years ago in Geneva. 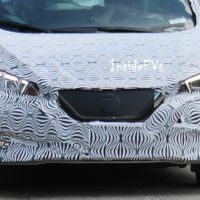 It seems that with this model Nissan is adding a grille, likely for the battery thermal control, and much slimmer headlights. 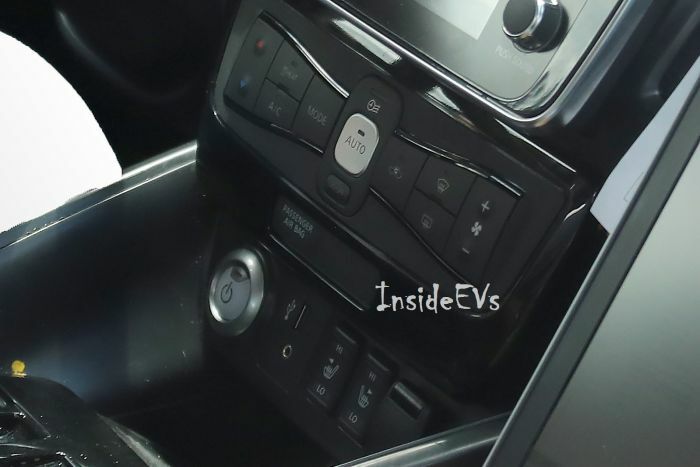 The hood is also lower and it seems the charging port has been moved above the grille making for a very interesting design. While the glasshouse is the same as before, in the back it seems the car took quite a few cues from the IDS concept. The end result is impressive and it makes the Leaf a much more conventional-looking car which is great, especially for an electric vehicle. 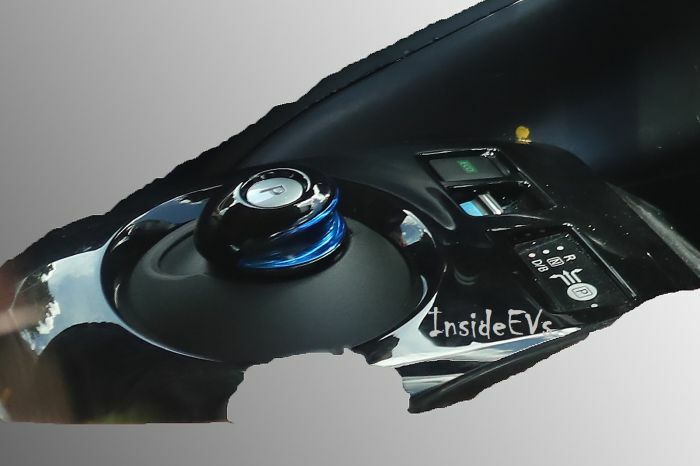 Not much has been revealed about the Leaf’s interior. 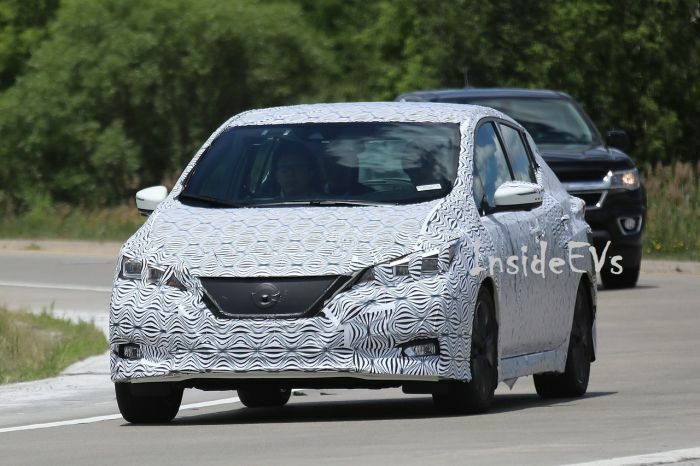 Despite that it is safe to assume the car will share some of the interior parts with the new Micra. This would certainly elevate the experience inside the cabin while also adding a more conventional feel. 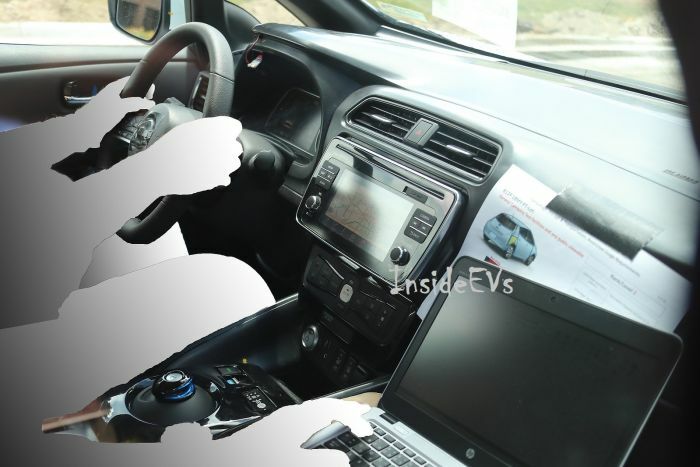 The car will still feature 5 seats while the interior space will likely remain unchanged. The big upgrade will be the much improved materials and the improved layout. Some also suggested Nissan could start offering a more upmarket version. This could offer even better materials such as carbon fiber, aluminum or wood with the only drawback being the increased price tag. As you have already noticed the Nissan Leaf 2018 presentation is getting closer with every day. The Japanese company is teasing us every day more and more. But the release date is not just around the corner. 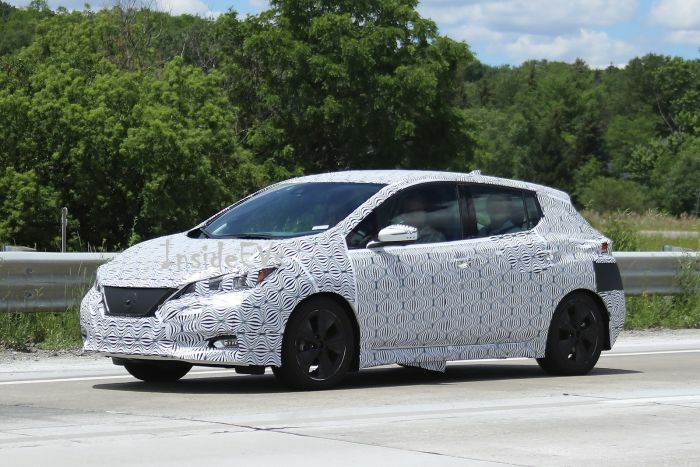 To be able to buy 2018 Leaf you will have to wait for the first months of 2018. First installments will probably hit the dealerships in January. The price for this vehicle is not yet set. As the first non-Tesla vehicle that will be equipped with autonomous driving the car will be pricier than the last model. Nonetheless, it will be more affordable than its American counterpart. 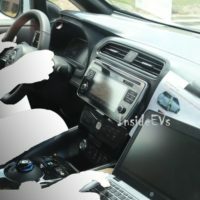 Depending on the battery pack and the range that you pick on your Leaf the price will start in mid-$30,000, and it will go all up to $40,000 and above.